JC Ferrero-Equelite Sport Academy have developed a tailor-made plan for adults, to constantly improve the services we offer. 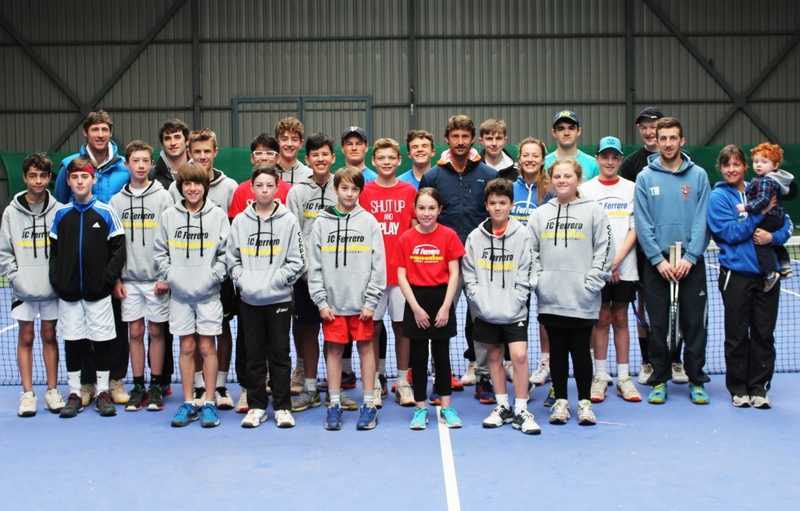 You will find a wide weekly program during the entire year, aimed at groups or families who will enjoy the experience of training in a professional academy, as well as to get along with professional players even with the no. 1 ATP Juan Carlos Ferrero. We offer the possibility to take part in our academy with a tailor-made program to suits your requirements. The plan is adapted to the needs of each person or group, also please bear in mind that special prices for groups are applied and it is available for the whole year. 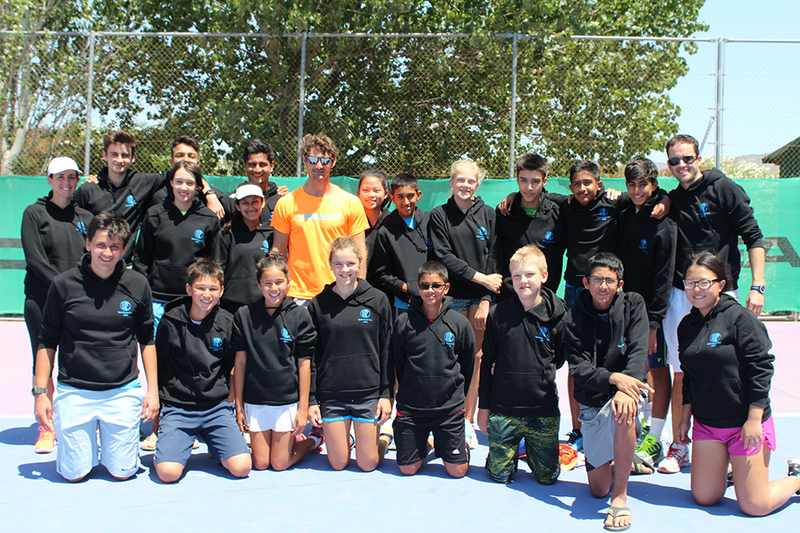 All ages and levels program: from children to highly profiled players. Family, group of friends or co workers. Fixed schedules and booking courts. Apart from tennis, you can play another activities such as paddle, golf, football, volley or cycling.